What if the sleeping beauty never woke up? It should be simple - a dragon defeated, a slumbering maiden, a prince poised to wake her. But when said prince falls asleep as soon as his lips meet the princess's, it is clear that this fairy tale is far from over. With a desperate fairy's last curse infiltrating her mind, Princess Aurora will have to navigate a dangerous magical landscape deep in the depths of her dreams. Soon she stumbles upon Phillip, a charming prince eager to join her quest. But with Maleficent's agents following her every move, Aurora struggles to discover who her true allies are, and more importantly, who she truly is. Time is running out. Will the sleeping beauty be able to wake herself up? 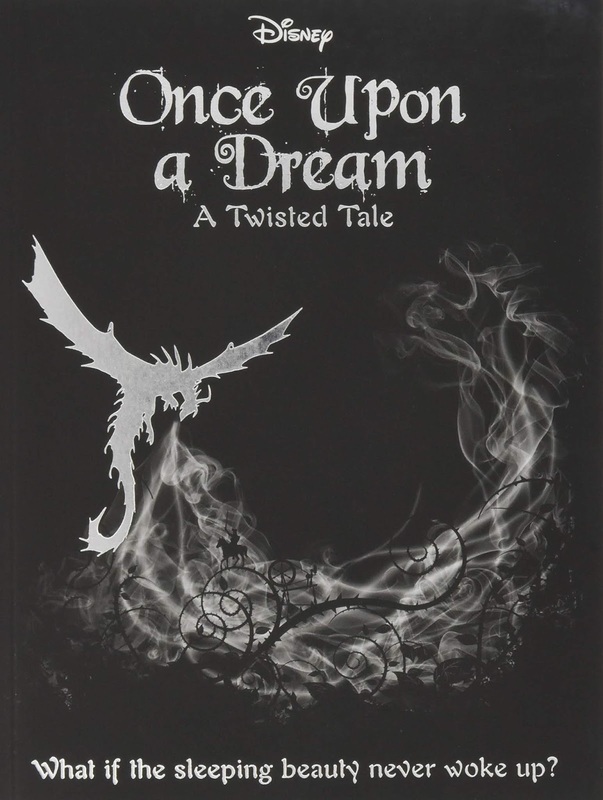 It won't come as a surprise to many that I love a good twist on a fairytale, so what better than a Twisted Tale? It did melt my brain a little that I picked book 2 before book 1 but the allure of Sleeping Beauty over Aladdin was too much to resist. I'm sure they are individual stories anyway, so they don't need to be read in order. I did have rather high expectations for this book and although it delivered on many counts, I found it perhaps a tiny bit too long-winded. We all know the story of Sleeping Beauty, so I don't need to give it an introduction here, but what we don't know is what happened inside her head when Sleeping Beauty went to sleep. Although not as much as I expected to, I enjoyed this alternative fairy story and because I expected a bit of a no-brainer, I was surprised to find that I began to look at things on a deeper level. Being based in a dreamworld, the whole story has a hint of psychology about it and, once I realised that the story was so multi-dimensional, I enjoyed it more and found it very cleverly written. 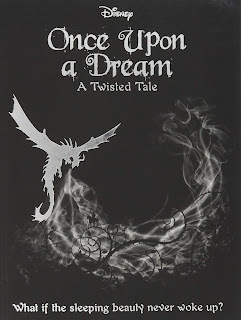 I have more books in the Twisted Tales series to read so it will be interesting to see how they fare against this one.